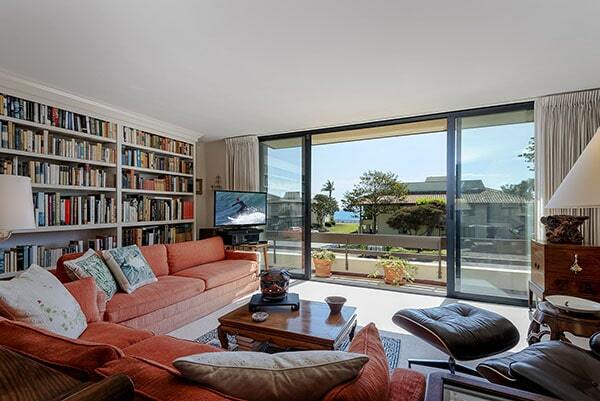 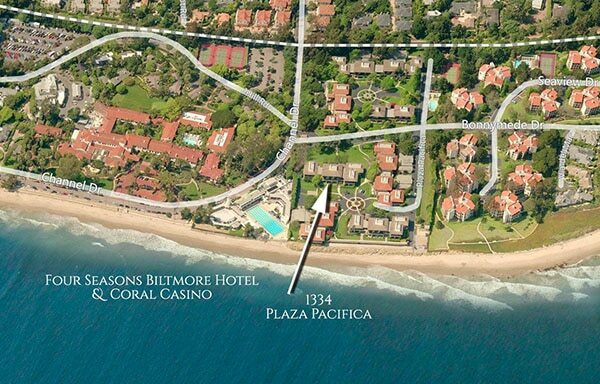 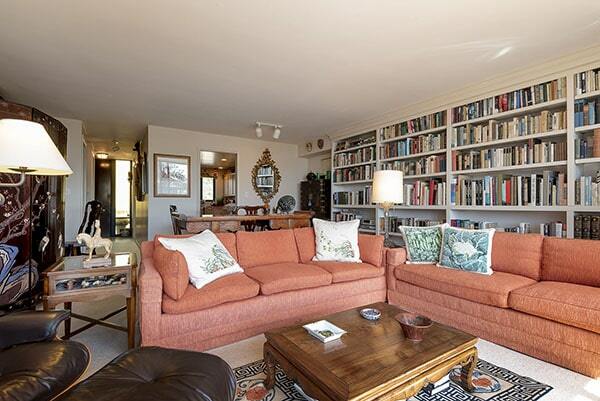 1334 Plaza Pacifica has come on the market asking $2,350,000. 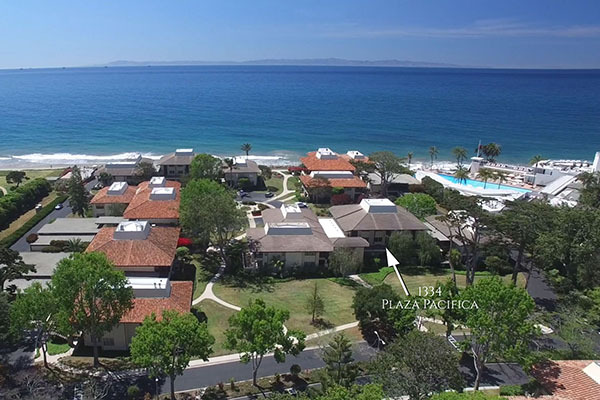 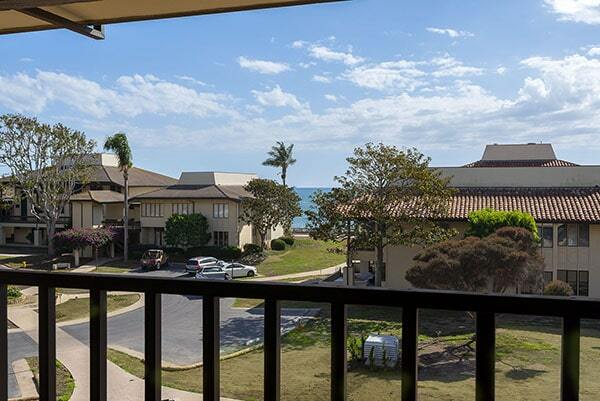 Listed by Kathleen Winter of Berkshire Hathaway Luxury Properties, 1334 Plaza Pacifica is a lovely ocean view 1,686 sq.ft. 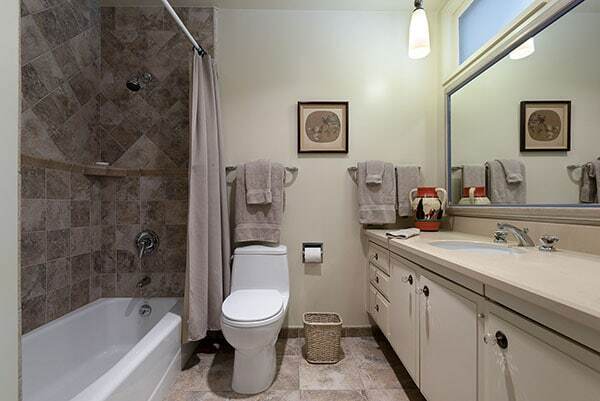 2 bedroom/2.5 bath townhouse. 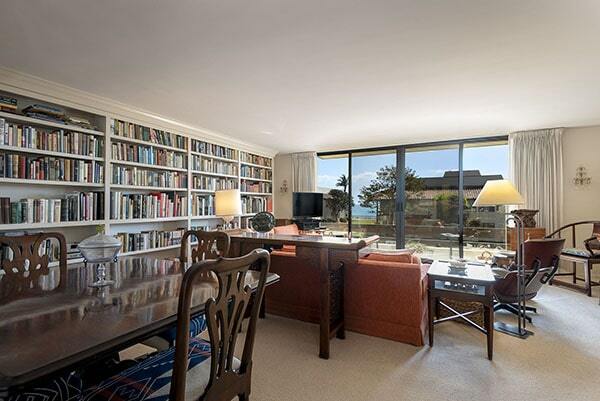 The bright and sunny South facing living room opens onto a spacious ocean view deck from which to watch the sailboats drift by. 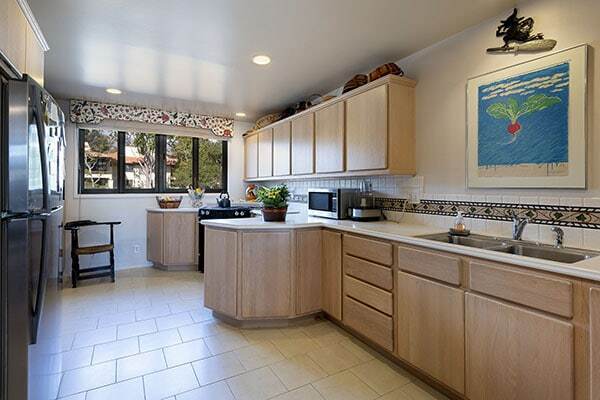 The remodeled kitchen has tremendous counter and storage space. 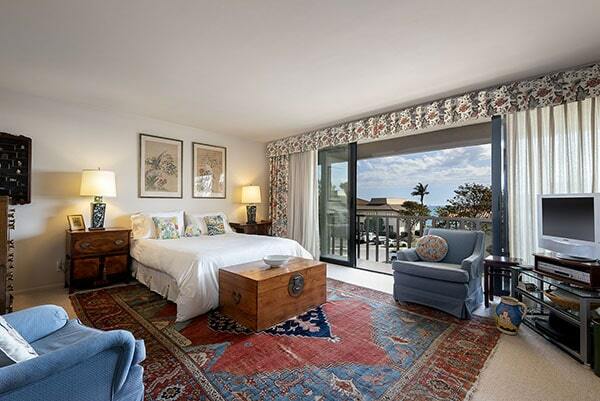 Upstairs, the master bedroom has sweeping ocean views, a private ocean view balcony and beautifully remodeled bathroom. 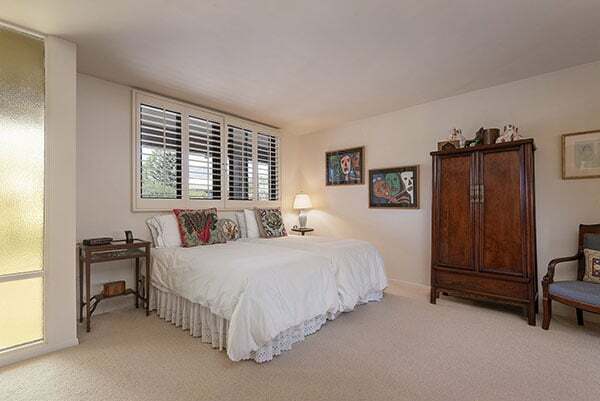 The nicely appointed guest bedroom is en suite with remodeled bathroom. 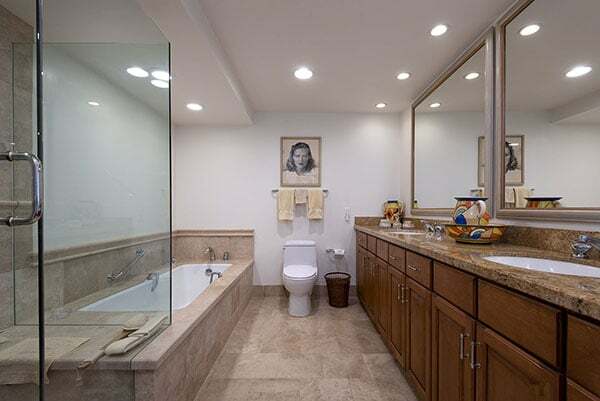 Other amenities include a pretty powder room and wet bar. 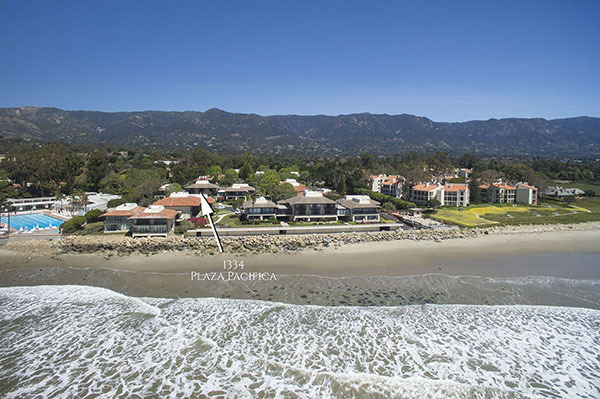 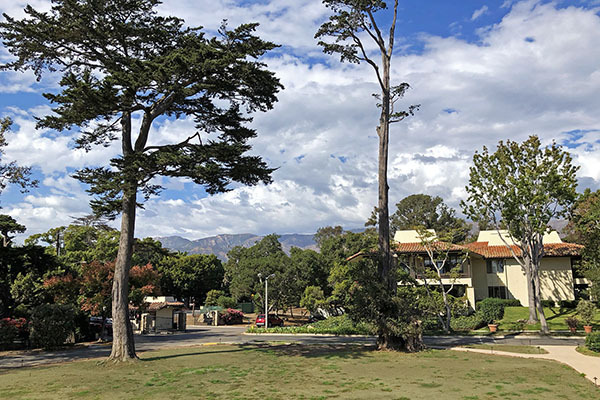 1334 Plaza Pacifica came on the market in October 2018 asking $2,350,000.